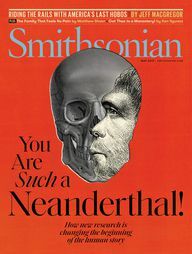 Dive into over 4,000 years of man's quest to explore under the sea. We also celebrate the special role that South Florida and the Florida Keys played in this story. Our Museum exhibits begin with early breath-holding and continue through the evolution of diving machines, helmets, SCUBA and one atmosphere suits for descending into the Abyss. NEW featured exhibit: Revisiting Rebreathers: Pushing the Envelope exhibit will be on display in our changing exhibits room! 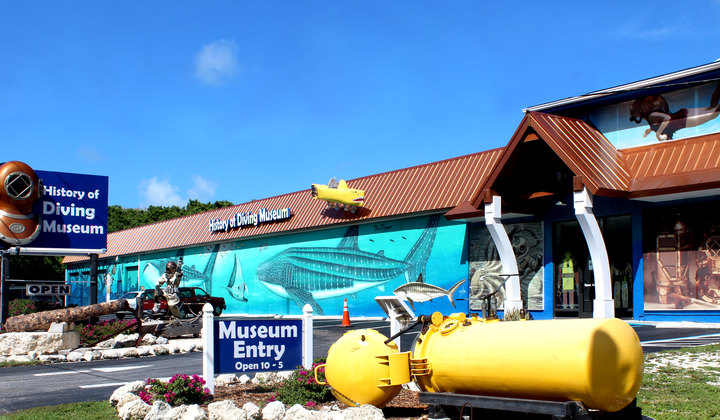 The Museum is dedicated to collecting, preserving, displaying and interpreting artifacts, antiques, books, documents, photographs and oral history relative to the History of Diving. We tell the international story of man’s attempts to explore, understand and venture under the sea. We also celebrate the special role that South Florida and the Florida Keys played in this untold story. Saturday, 10 am presentation with Joe Dituri PhD(c) CDR US Navy Saturation Diving Officer(ret). Listen to Joe discuss his involvement with saturation diving through the Navy and how he continues to teach diving safety as well as participate in the Mars Desert Research Station, Mission 192. Saturday, afternoon double-dip dive on the Spiegel Grove Wreck with Florida Keys Dive Center.